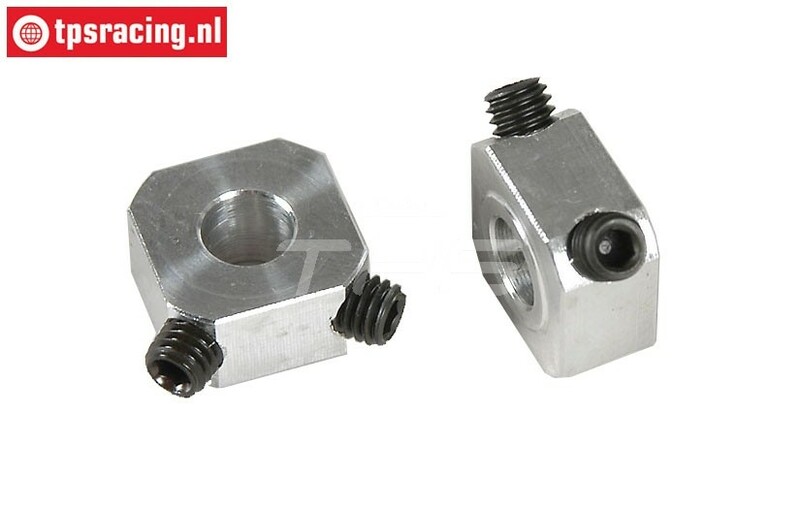 FG6106/05 Spring clip Ø18 mm, 4 pcs. FG6106/08 Steel wheel square pins, 4 pcs. FG8407 Steel wheel square L9,5 mm, 2 pcs. FG8407/02 Steel wheel square L17 mm, 2 pcs.